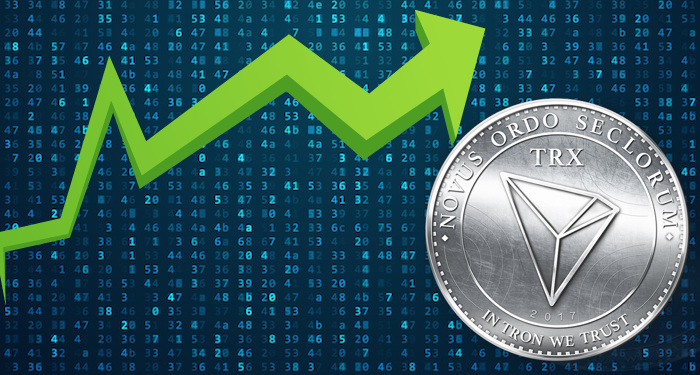 What Brandt said is contrary to the prediction given by a group of cryptocurrency enthusiasts and traders who said that the XLM token will be up by 84% on the 1st of February 2019. This report failed to put the fundamentals and technicals into consideration. It was more or less based on personal opinion so the prediction is highly unlikely. 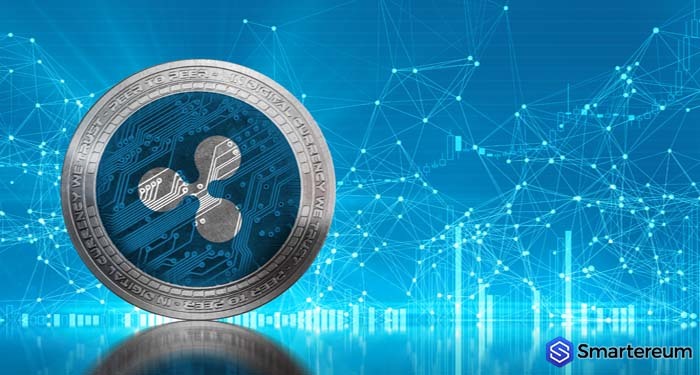 While Brandt made a negative statement about XLM, he was rather neutral about XRP. After the posted the tweet about XLM, another person asked him what he thinks about the XRP token. In reply, he said XRP is definitely coiling up. The XRP army didn’t understand Brandt opinion of XRP. This is because in the cryptocurrency industry, the word ‘coiling’ is a signal used to indicate price volatility. It is neither referring to a bullish or bearish trend. This is why triangular patterns are referred to as coils on price charts. 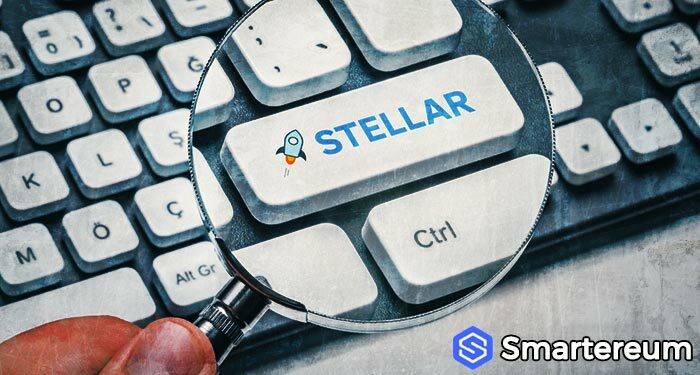 Brandt’s tweet about Stellar comes just after the news about Grayscale Investment and Stellar Lumens Trust came to light as reported by smartereum.com. 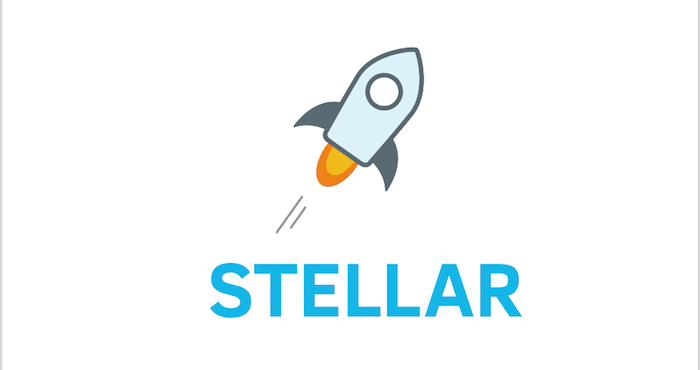 Thanks to this new deal, XLM will be exposed to the extensive network of investors with Grayscale. Grayscale confirmed that the fund was created to meet the strong demand for an on-platform asset backed by XLM. Keep in mind that Ripple and Stellar have similar goals. 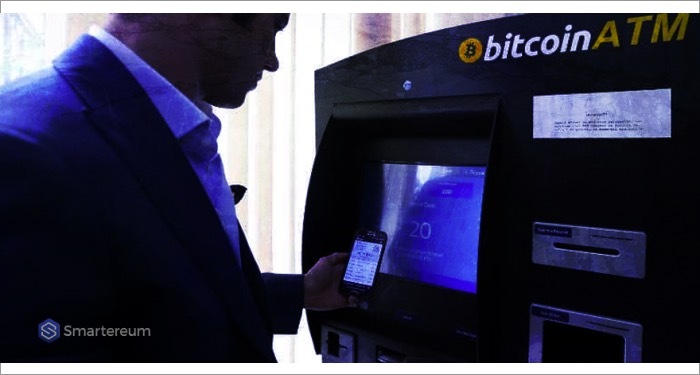 Both companies intend to make cross-border payments efficient and cheap. 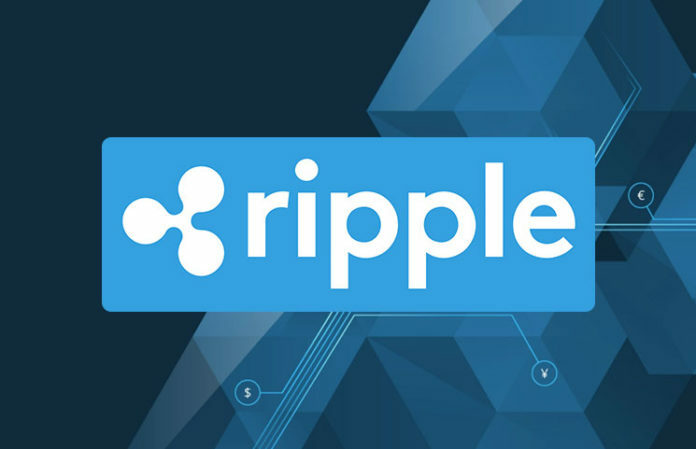 While Ripple is trying to address this from an institutional level, Stellar is trying to resolve it from a grassroot level. Grayscale believes in both platforms as it also created an XRP fund. 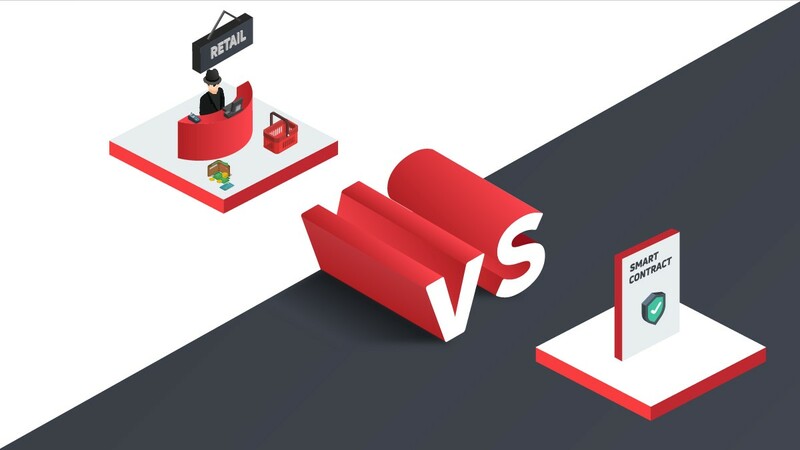 Both platforms are the most popular providers of cryptocurrency-based payment solutions on a global scale. 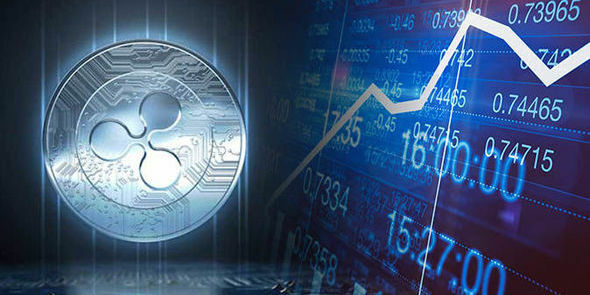 At the time of writing, XRP was trading at $0.317917. This means it is green against the USD up by 0.22%. On the other hand, it is down by 0.82% against BTC. The trading volume over a 24 hour period is $429,462,741 and the market capitalization is $13,047,435,409. XLM is trading at $0.103395. This shows that it is up by 0.52% against the USD and down by 0.40% against BTC with a trading volume of $128,910,692 and a market capitalization of $1,977,936,287. Do you think XLM is worthless? Share your thoughts in the comment session.